The influenza season is just around the corner and now is the time to get vaccinated. The flu can strike at any time of year and remains a common cause of hospitalisation and death in Australia. 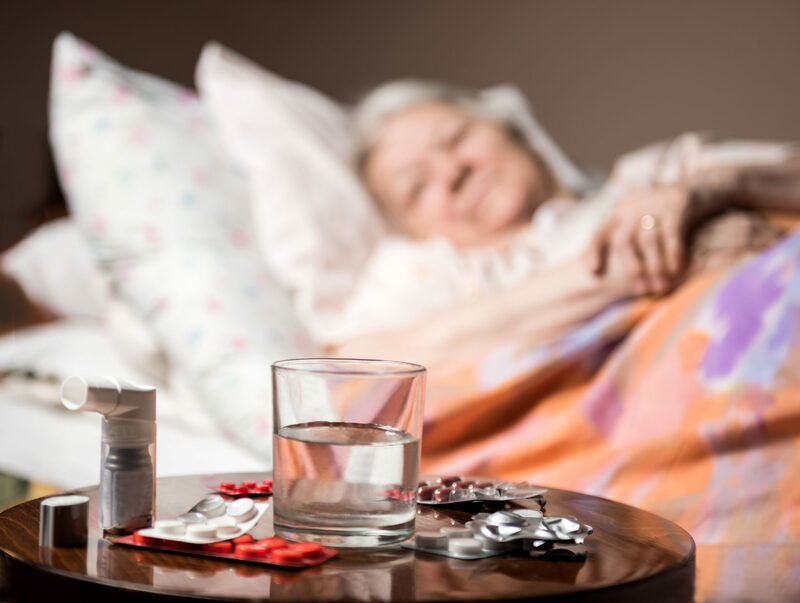 According to the Federal Government’s Department of Health, seniors with a weaker immune system, and people with diabetes or kidney problems are at a higher risk of a serious case of the flu. Vaccination is the best protection against the flu, which typically strikes hardest between June and September. The flu strains constantly change so you need a new vaccine every year to make sure you stay protected. And immunisation not only protects individuals, but others in the community by reducing the spread of the preventable disease. From the date of vaccination it takes two weeks for the vaccine to become effective and for immunity to develop. The vaccine is funded under the National Immunisation Program (NIP) and free for people aged over 65 years and those with specified medical conditions including cardiac disease, chronic respiratory conditions, immunocompromising conditions, diabetes and renal disease. The 2019 vaccines will be available from April subject to local supply arrangements. While they are free for those who are eligible, sometimes your doctor might charge you a consultation fee. For more information on the influenza vaccine phone the National Immunisation Hotline between 8am-5.30pm on 1800 671 811 or contact Queensland Health on 13 432 584. • Gargling warm salty water for a sore throat and cough. • Seek help from your doctor if your illness does not improve after a few days.